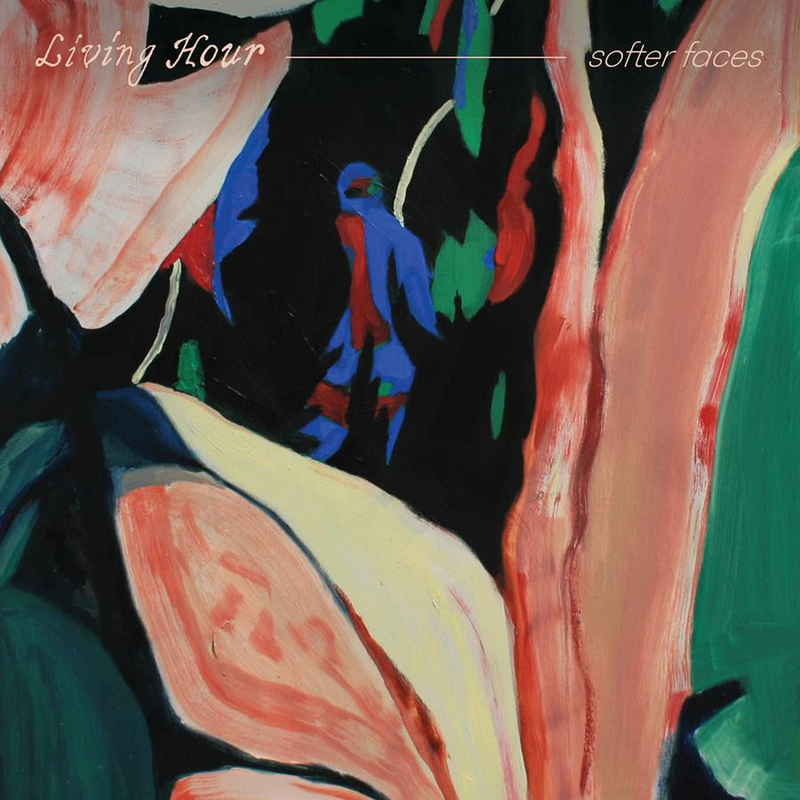 Today, Winnipeg’s Living Hour shares “Water,” the second single from their upcoming album, Softer Faces. Head over to Grey Estates for the premiere. 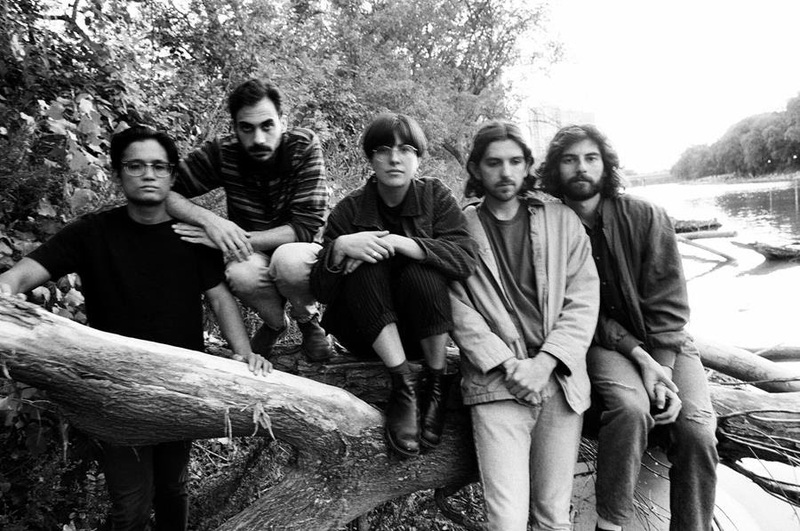 The band teamed up with filmmaker Ryan Steel for a short film to accompany the song.